Timeless Collector’s Edition also announced. 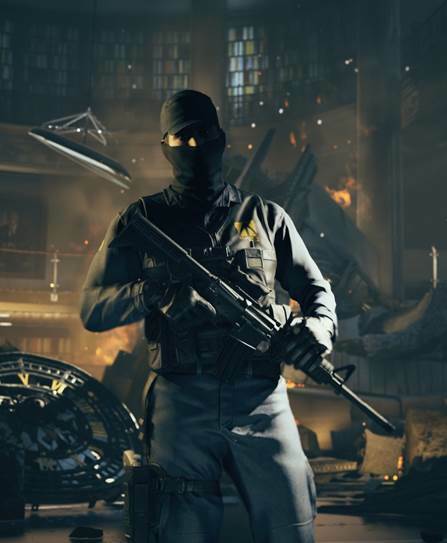 Remedy’s Quantum Break is finally getting a Steam release on September 14th. To coincide with this, Microsoft has also announced the Quantum Break: Timeless Collector’s Edition, which will be available at retail. The Windows Store version of the base game will also be available for $39.99 going forward. The Timeless Collector’s Edition will include the usual premium packaging, a “Making Of” Blu-Ry, “Making Of” book, the official soundtrack, two posters, a quickstart guide and five game discs with a Steam key for one-time redemption all for $39.99. 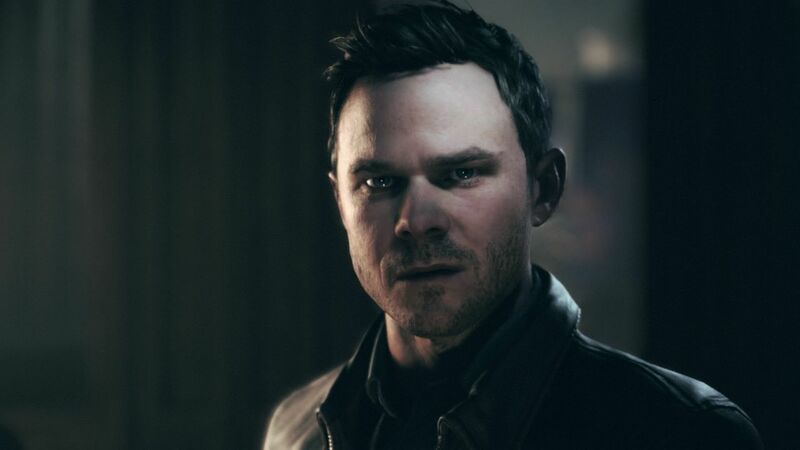 Quantum Break originally released in April for the Xbox One and Windows 10 but a good number of people were miffed at the lack of a Steam release. Microsoft stated it was working on the same and here we are. You can head here to view the system requirements for Quantum Break on Steam. What are your thoughts on the time-bending adventure finally heading to Steam? Let us know in the comments.